Download Find My Goods free via AppsHawk. 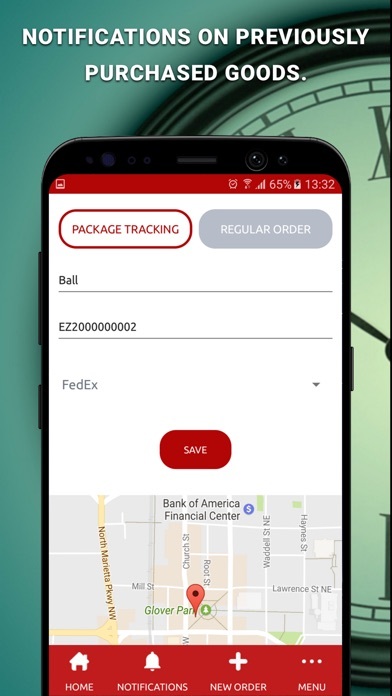 Find My Goods is the best solution for finding and tracking on real time your package, does not matter which company has been shipped with Fedex, UPS, Amazon or DHL. Never miss again another delivery by knowing where your mail or package is at all moments. 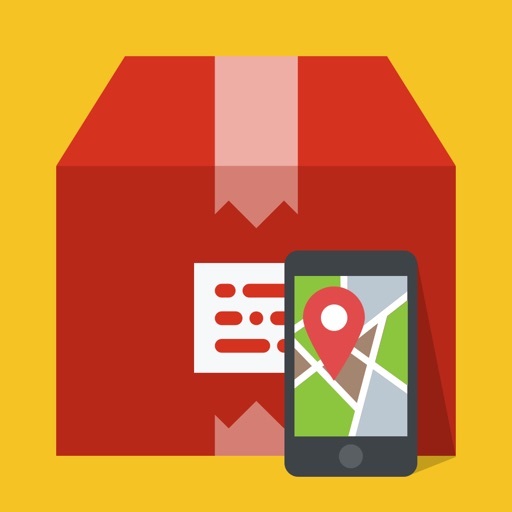 With the help of the Package-Tracking function, you will be able to check all of your packages from different delivery services. All of these packages are tracked automatically in your device. You will be notified before 2 hours of their delivery. Also, we have the Countdown function. This means that users will be able to see the exact time when their in-store orders will be ready. â€¢	Package: Track the status of your packages. â€¢	Countdown: Direct countdown to each product, which identifies when the in-store orders should be picked up. â€¢	QR code scanner: All information about the goods are displayed on Customer and Business sides. 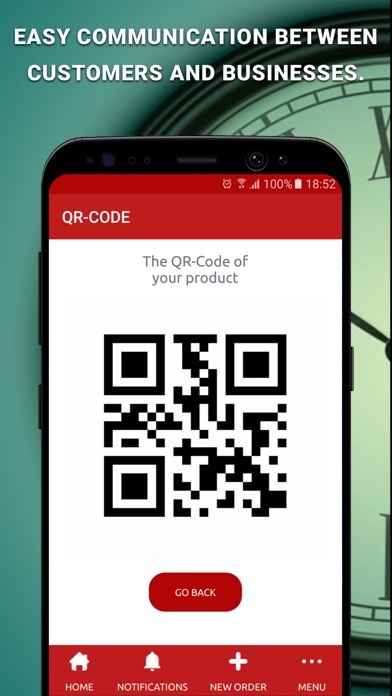 â€¢	QR code payment: Ability to pay for the product by means of a QR code. â€¢	Map: Checking the current location of the package. â€¢	SMS notifications: Customers are able to receive messages from Businesses with the description of their orders status. 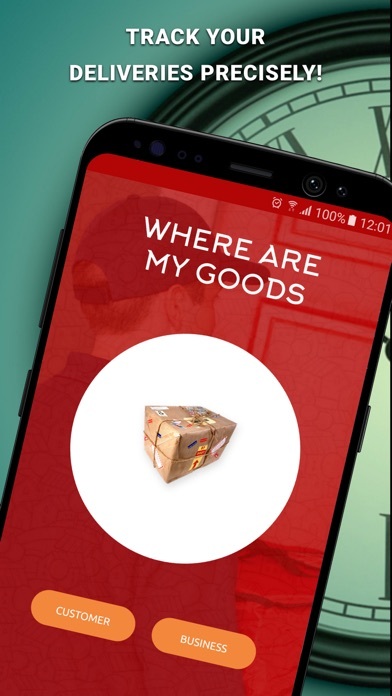 Find My Goods is the best packages finder you will be able to track and find all the information regarding your shipment.